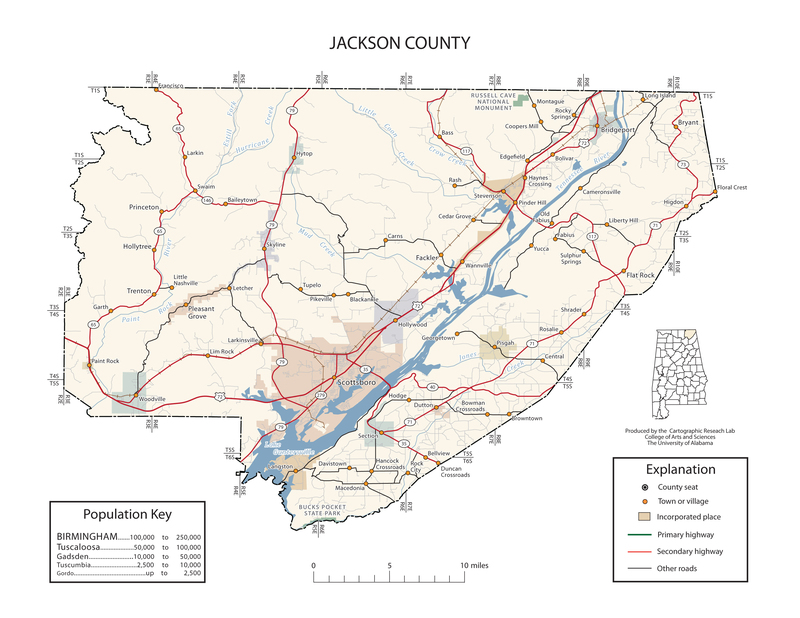 On July 6, 2015, the Jackson County Sheriffs Office Narcotics Unit and Stevenson Police Department executed a search warrant at a residence on County Road 287 in Stevenson, AL. As a result of this search, a total of 305 pills containing controlled substances, were located and seized. The pills contained Hydrocodone, Clonazepam and Diazepam, all which are controlled without a prescription. Also seized were a total of 18 weapons, one of which was a short barreled shotgun. No arrests were made at the time of this search warrant. On July 8, 2015, arrest warrants were obtained in connection with this investigation for the arrest of Edward Earl GARRARD age 65 of Stevenson. GARRARD was arrested and transported to the Jackson County Jail without incident where he was charged with 4 counts of Unlawful Possession of Controlled Substances and one count of Possession of a Short Barreled Shotgun. Bond has been set at $16,500.